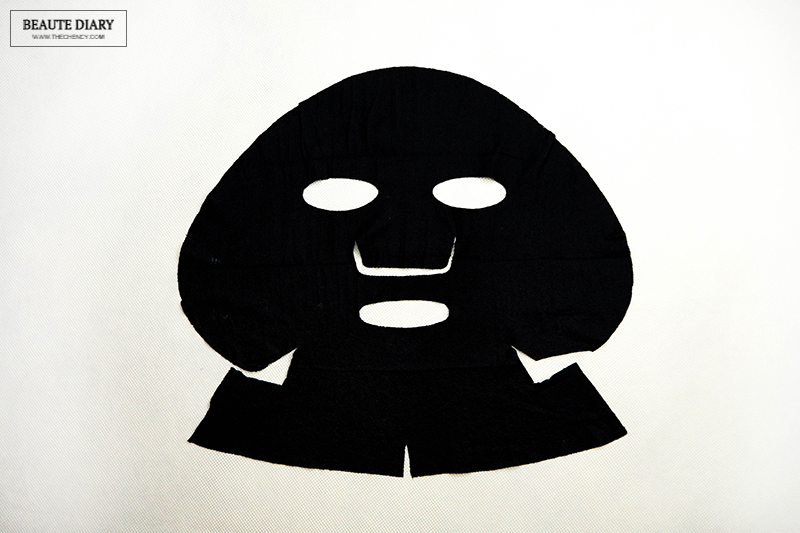 This is by My Beauty Diary Tranexamic Acid Treatment Mask in brightening & nourishing. This is the pretty basic mask but somehow will keep repurchase because it's work so well. One box is retailing for MYR 44.90 / 8 pieces. 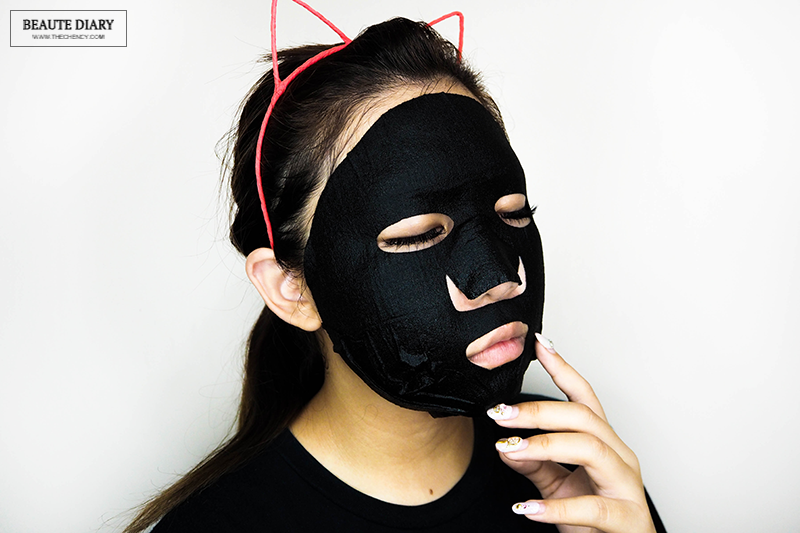 What so special about this mask is the ultra-thin fabric mask that is so light and breathable that fits perfectly to the face which will intensively moisturize in a short time. The main ingredients in this mask are made by Multi-Silk Formula enriched with silk amino acids, silk peptide, and silk fibroin compound. 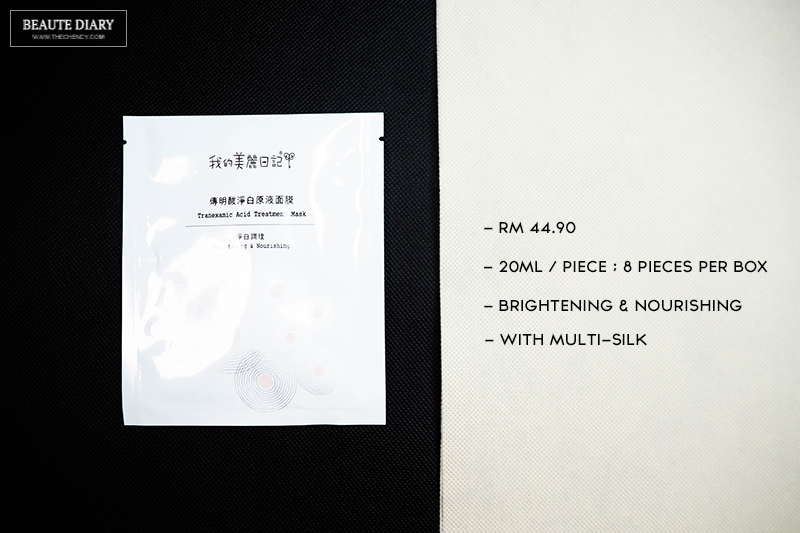 And the most important is this mask does not contain paraben preservatives, alcohol, mineral oil, pigments and fluorescents agents. This is one my favorite pick because it is two-in-one and it works so well. Do not expect that this mask will give you a very moisturizing feeling after applying, it just nourishing not moisturizing. Somehow I do really really in love on how this mask has given me a more radiant and brighter skin after applying. 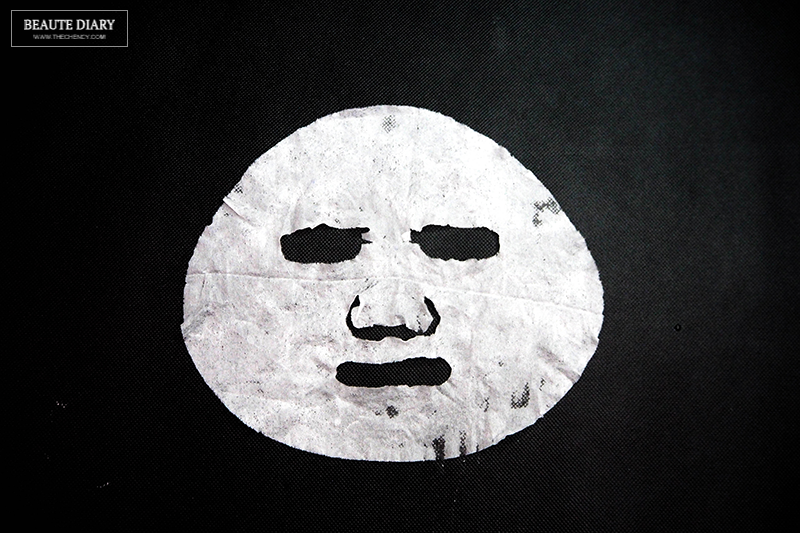 I love to put this mask, especially during summer vacation. I found out this mask not only calming the inflammation after sunburning while it brighten up my complexion. Plus the big point is the price which I can afford almost one piece per day lol. 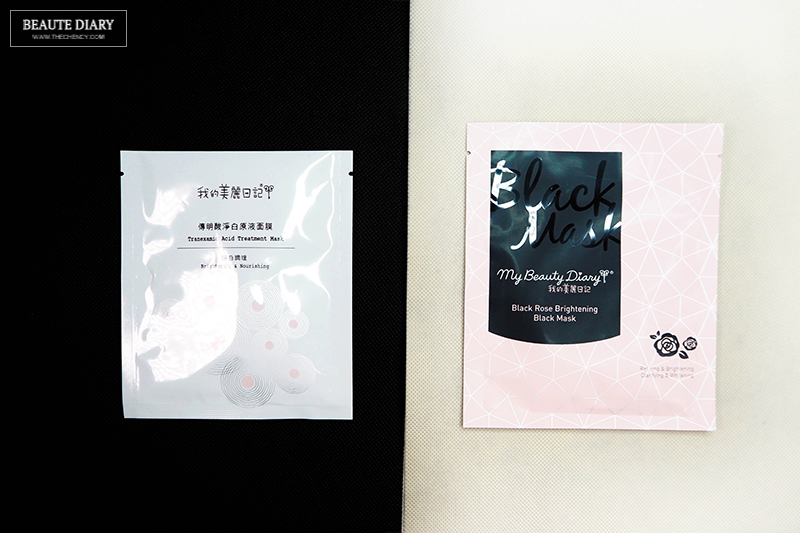 The second one is Black Rose Brightening Black Mask that is in black color. The special part of this mask is also provided the perfect seal that conforms to the face contour and neck, giving you porcelain skin that is shine-free and silky smooth. 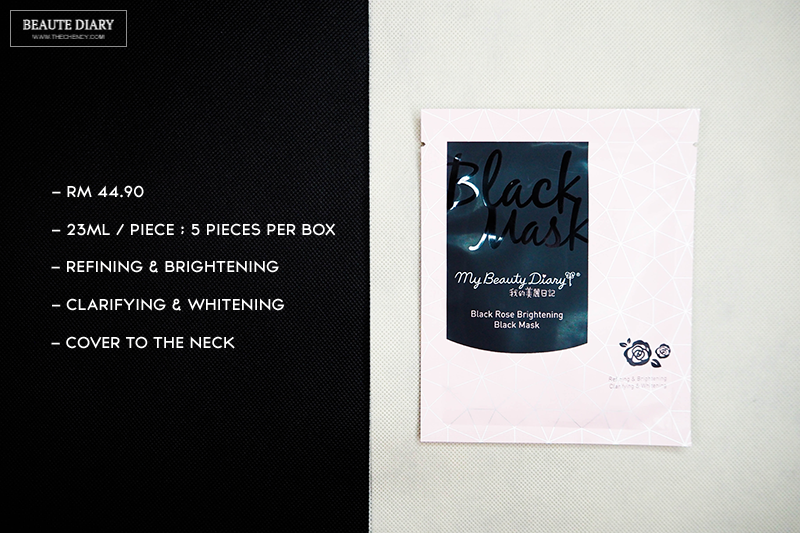 It is made by selected black ingredients like Black Rose from Netherlands, Black Pearl from Tahiti and Black Obsidian from France; basically, all in black color to made this mask. The unique structure of the 3D Hyaluronic acid locks moisture into the skin to replenish and retain hydration. It also firms over the skin to prevent dehydration, allowing skin to stay moisturized. 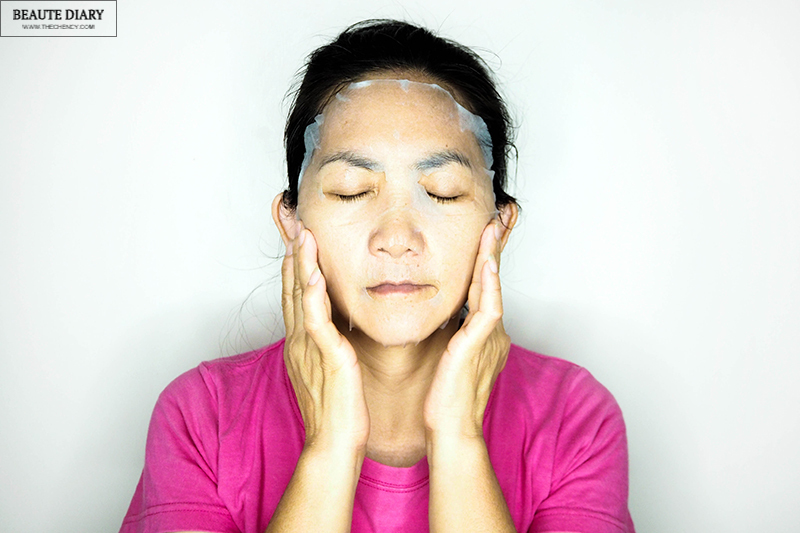 The yeast compound helps tighten and regulate the skin tone, promoting a fine and glowing appearance. This mask is also effectively soothes fatigue skin in just 15-20 minutes to reveal a youthful and velvety smooth complexion. It also helps brighten the skin and fight the effects of aging. It is available at Guardian & Sasa Outlets.